We are proud to announce the release of long-awaited consecutive part of the leading Qunabu dub-label compilation - "Sgt. 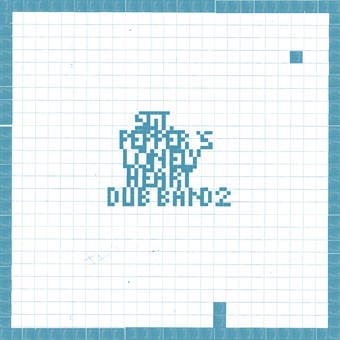 Pepper's Lonely Hearts Dub Band 2". This time it's a set of 12 tracks made by artists from all over the world, namely from Canada, Turkey, Argentina, France, Portugal, Croatia, Germany, Italy and Poland. Expressly for this occasion premiere pieces were made by artists like Das Kraftfuttermischwerk, Segue, Peak or Echo_TM. Assorted dub artists have created tracks especially for the occasion, perfectly conveying the big idea behind the label: to present dub music in the broadest understanding of the term. Like the previous edition, this record aims to show the whole spectrum of minimal-dub-techno phenomenon, inspired by sounds from Berlin and Detroit. This one is a must for all lovers of smoky, technical, post-jamaican vibes. Страница сгенерирована за 0.17 секунд. Запросов: 30.